Dave meets us as we arrive at his home. 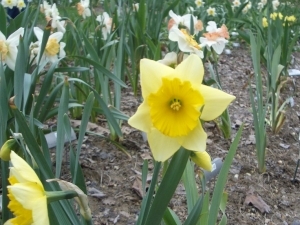 Lots of brightly colored daffodils. And more of those wonderful daffodils.